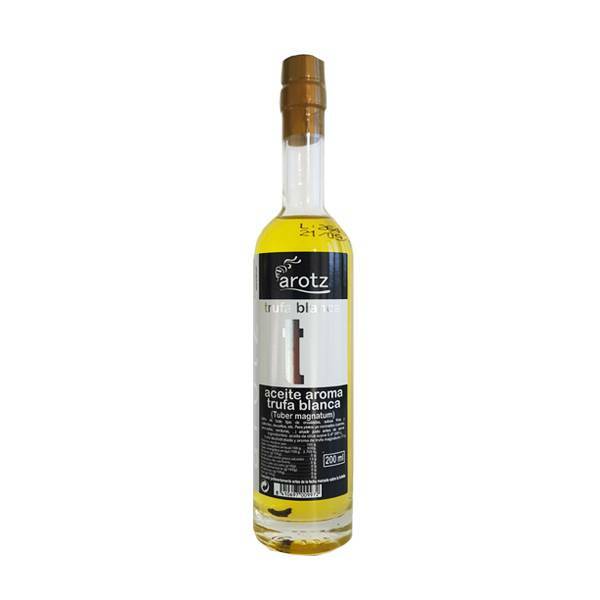 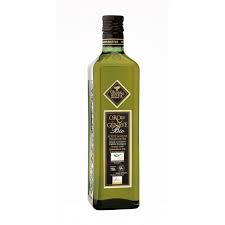 COTORIOS ACEITE DE OLIVA VIRGEN 125 ML. 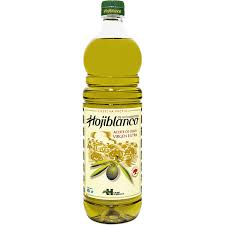 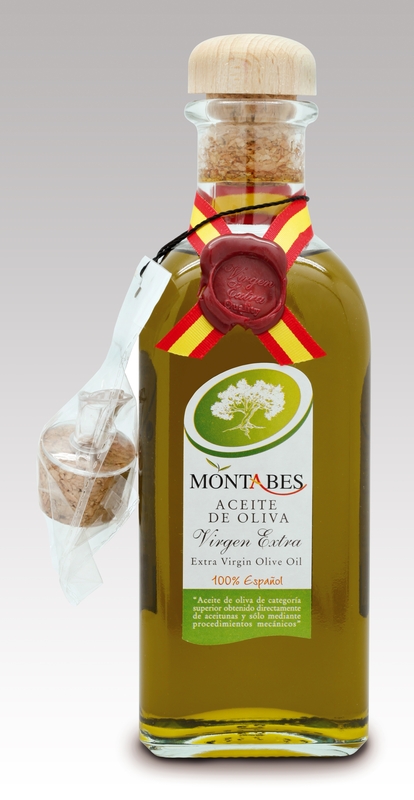 MONTABES ACEITE OLIVA VIR B.CUAD 250 ML. 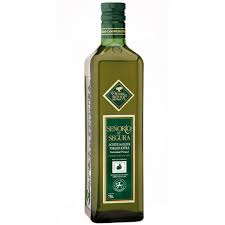 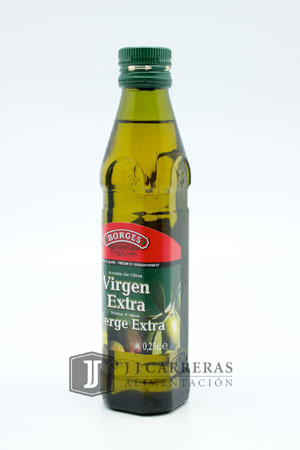 BORGES ACEITE DE OLIVA VIRGEN EXTRA 250 ML. 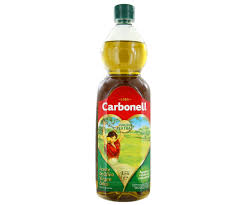 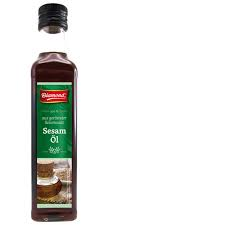 DIAMOND ACEITE DE SESAMO 250 ML. 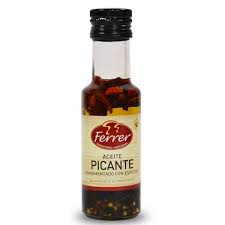 FERRER ACEITE PICANTE 12.5 CL. 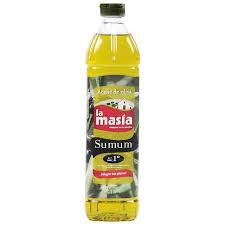 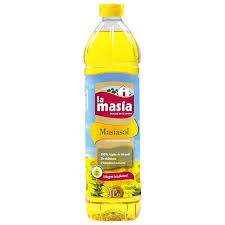 LA MASIA ACEITE OLIVA 0,4º SUAVE 1 L.
MONTABES ACEITE DE OLIVA VIRGEN EXTRA 500 ML. 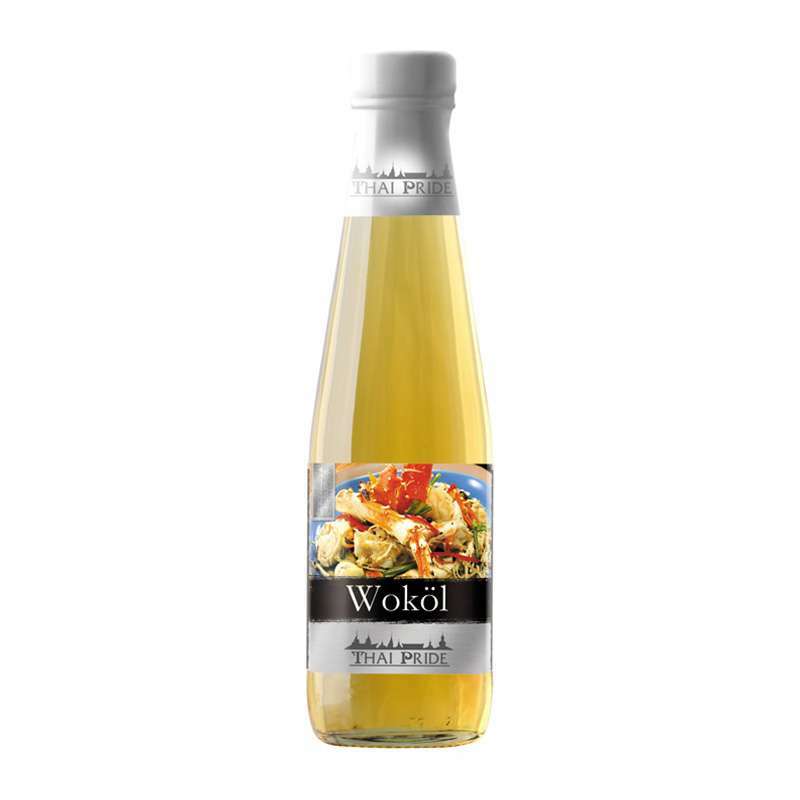 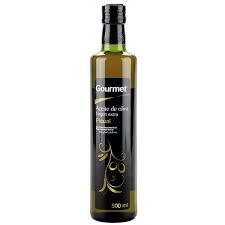 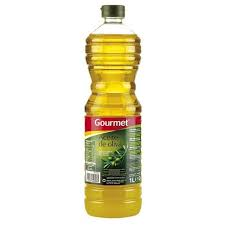 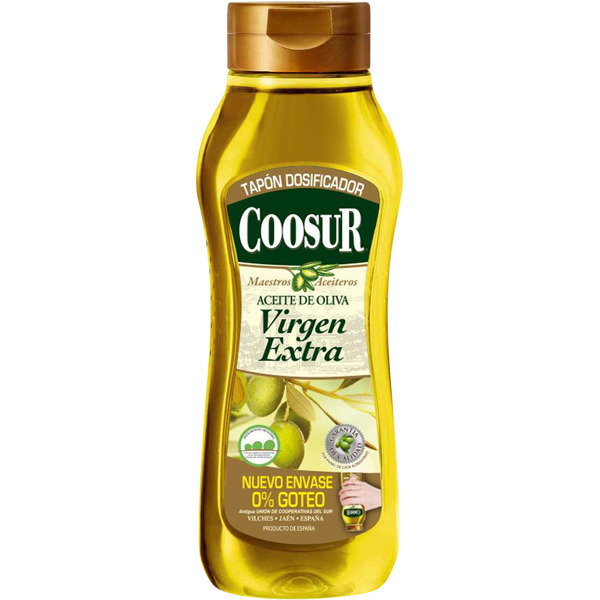 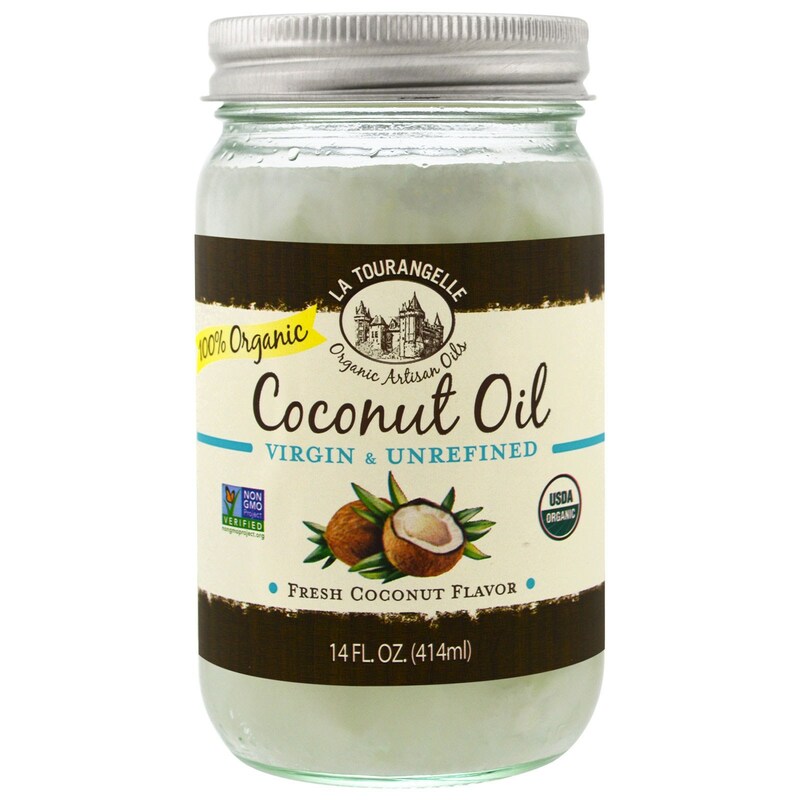 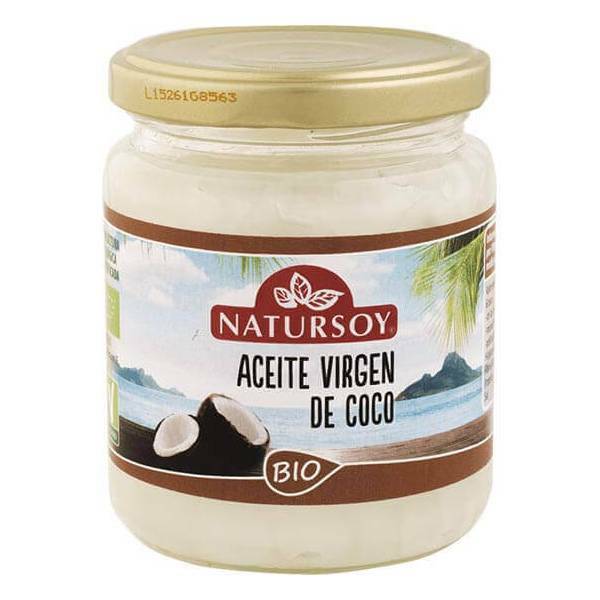 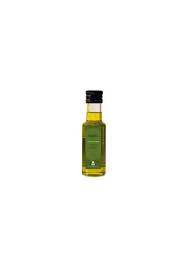 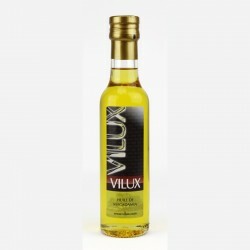 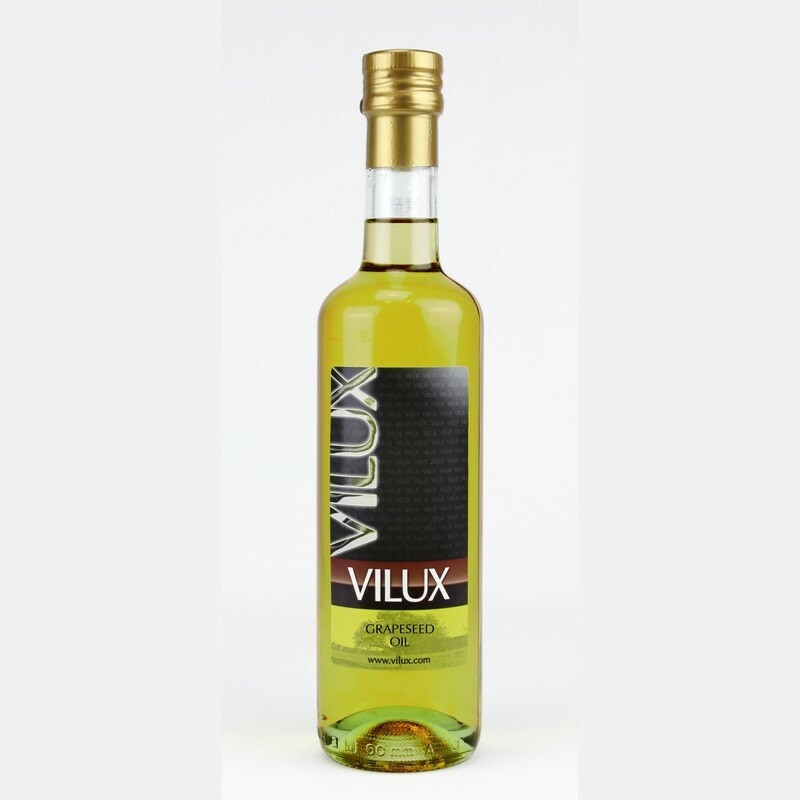 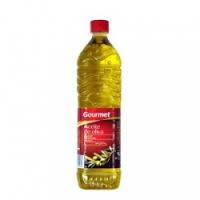 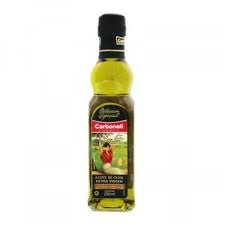 COOSUR ACEITE OLIVA VIRGEN 675 ML.